Here are the release notes for Phoenix FD for 3ds Max v3.12, which Chaos Group have “focused on adding many frequently requested features, improving usability, and integration in 3ds Max.” With Phoenix FD 3.12, Chaos Group brings V-Ray Next for Maya with rendering on V-Ray GPU, plus they’ve added some features that improve usability and integration with Maya. This post has been updated to include Phoenix FD for Maya. The ocean mesh in Phoenix is generated in camera space, so it needs to be aware of all the camera options and all camera types. 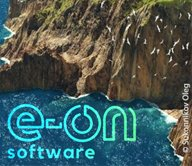 With Phoenix FD 3.12, the Ocean Mesh mode now supports all parameters of the V-Ray Physical Camera and the built-in 3ds Max Physical Camera. We've also added support for all V-Ray camera types that are available under the V-Ray Render Settings – Spherical, Cylindrical, Box, Fisheye, Warped spherical, Ortho, 360 Virtual Reality Spherical Panorama and Cube 6×1 cameras. In versions prior to 3.12, Phoenix FD could only instance Simulators in Mesh render mode. Now you can manually instance Simulators across the scene for preview and rendering in both Volumetric render modes, as well as the Isosurface and Ocean Mesh modes. Additionally, now you can have Simulators instanced for simulation as well. This means all Simulators will share one cache sequence and the same simulation settings, but each Simulator instance will interact with the obstacles, emitters, and forces inside its own grid. Note that instancing of Simulators using VRayInstancer is currently being implemented in V-Ray and will be available soon. Adding the ability to instance Simulators in 3ds Max also paves the way for being able to XRef Simulators and Particle Shaders. Caches loaded by the Simulators will be correctly picked in object and scene XRefs by the volumetric shader and Particle Shaders when using explicit cache paths or using the default $(…) Phoenix macros. Note that if you manually merge the XRefs into a scene where they were XRef-ed into, any $(dir) or $(scene) macros of XRef-ed Simulators will be automatically unrolled to the full directory and scene name of the XRef-ed scene, so Simulators will be able to find their caches from inside the new scene they were merged into. Now texture mapping the color and opacity of fire and smoke works on V-Ray Next GPU as well. Requires a V-Ray Next nightly build. 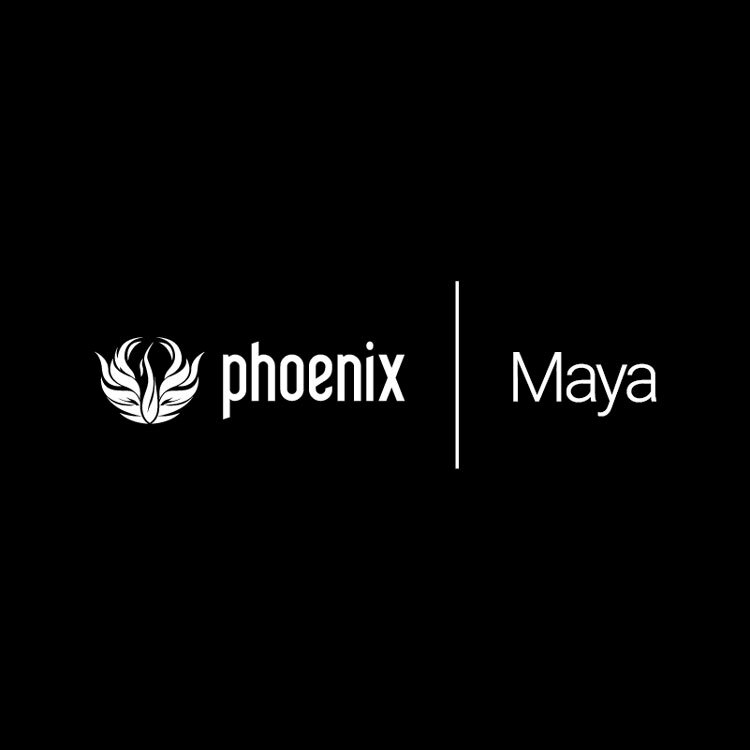 To see the complete changelog for this version of Phoenix FD go to the Updates tab on the Chaos Group Phoenix FD for Maya product page. With Phoenix FD 3.12 we are adding support for V-Ray Next for Maya introducing rendering on V-Ray GPU, and also have worked on adding some frequently requested features, improving usability and integration in Maya. Phoenix FD 3.12 is the first Phoenix version to support the official V-Ray Next for Maya. With that also comes support for rendering fire and smoke using V-Ray Next GPU and GPU IPR. Rendering Phoenix meshes were possible on the GPU in previous versions as well and are now 20% faster on average for both CPU and GPU. 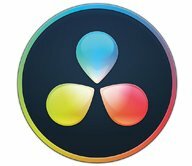 With V-Ray Next, the V-Ray Distance Texture is also optimized and works several times faster than with V-Ray 3.x, so Phoenix FD setups using it for mapping viscosity or RGB will benefit greatly. The ocean mesh in Phoenix FD is generated in camera space, so it needs to be aware of all the camera options and all camera types. With Phoenix FD 3.12, Ocean Mesh mode now supports all parameters of the V-Ray Physical Camera. Phoenix FD Simulators can now be instanced across the scene using both MASH and Maya's native Particle Instancer and the Viewport Preview can display the instanced Simulators. Such instances need to be rendered in Volumetric Geometry mode. 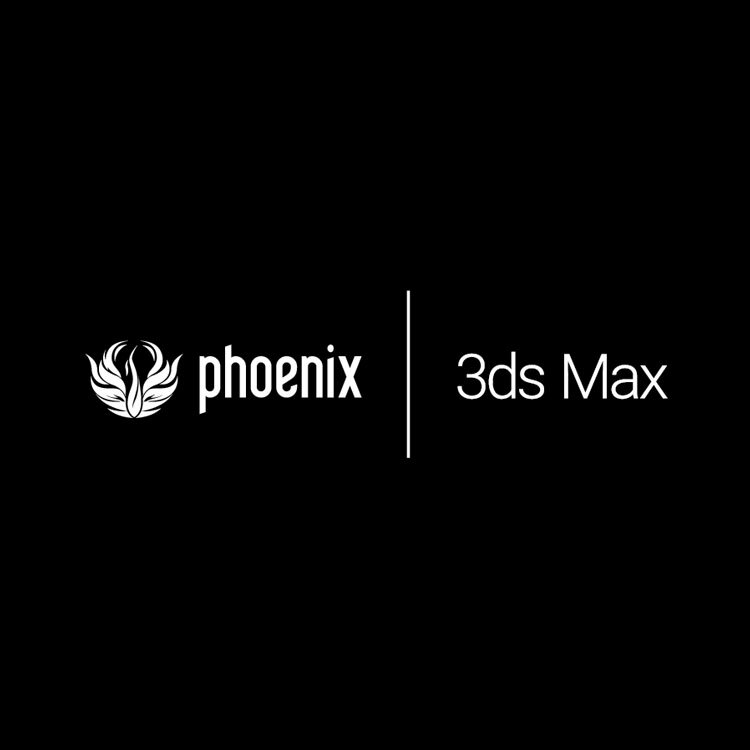 To see the complete changelog for this version of Phoenix FD go to the Updates tab on the Chaos Group Phoenix FD for 3ds Max product page. Phoenix FD™ is a complete solution for fluid dynamics. 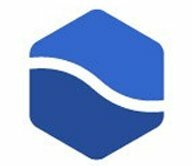 It is used to simulate realistic water, fire, and other effects for multiple television series such as Game of Thrones and The Flash, and is specifically designed for fast-paced production. Phoenix FD is an all-in-one solution for fluid dynamics. With Phoenix FD, artists can simulate fire, smoke, liquids, foam, ocean spray and more. Phoenix FD is used in multiple television series such as Game of Thrones and The Flash and is specifically designed for fast-paced production. Phoenix FD integrates seamlessly into Maya and is optimized to render with V-Ray.